Jared Dillian | Financial Newsletters at Mauldin Economics —you’ve made a great choice. You will shortly receive an email from us. Please confirm your subscription by clicking on the confirmation link in that email. —you’ve made a great choice. You’ll receive your special report in the next few minutes. A financial writer like no other, Jared Dillian is one of the industry’s most original, entertaining, contrarian voices. 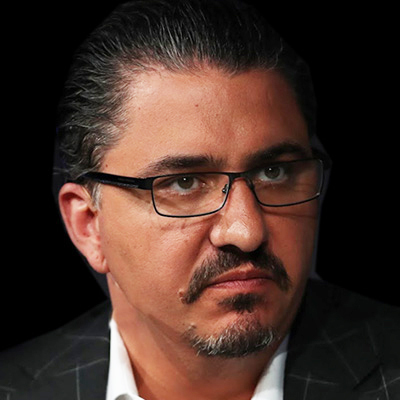 He is a master of market psychology and has been called “the Dr. House of trading,” with a staunch following ranging from casual investors to professional traders and hedge fund managers. From 2001 to 2008, Jared worked at Lehman Brothers—first as an index arbitrage trader and then as head of the ETF trading desk. During this time, he routinely traded over $1 billion a day in volume. He left Lehman Brothers to start a market newsletter for investment professionals, The Daily Dirtnap, which has been published continuously since 2008. Jared also currently writes Street Freak and The 10th Man, which have a combined readership of more than 200,000. His memoir, Street Freak: Money and Madness at Lehman Brothers, was named Businessweek’s #1 general business book of 2011, and his first novel All the Evil of This World was published in 2016. He is a regular contributor at Bloomberg View, Forbes, and other outlets. His media appearances include MSNBC, Bloomberg TV, The New York Times, LA Times, Business Insider and dozens of local and syndicated radio programs. Additionally, he is a teaching associate in the graduate business program at Coastal Carolina University. He graduated from the United States Coast Guard Academy in 1996 with a B.S. in Mathematics and Computer Science, and received his MBA from the University of San Francisco in 2001. He lives in Myrtle Beach, South Carolina. 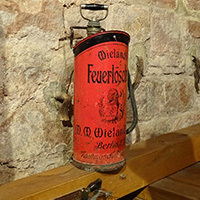 ...Appropriate ParanoiaPeople keep fire extinguishers and first aid kits in their cars. They test their smoke alarms twice a year. They purchase flood insurance. Why would you do all these things but just leave your money in the bank and hope for the best? I have studied all kinds of financial crises. The thing they all have in common is that people who do not prepare get crushed. People who are not appropriately paranoid get crushed. A little paranoia is healthy. What Makes a Good InvestorYou have to be willing to be wrong and alone. ... it is a duty of the 10th man to disagree. His free weekly newsletter isn’t called The 10th Man for no reason. 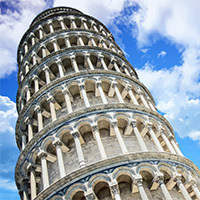 It’s named after a strategy which states: if nine people agree on a particular action or plan, then the tenth must disagree in order to stir up alternatives to be considered. In short, it’s a mechanism used to avoid groupthink (a malady affecting a large percentage of investment newsletters). In The 10th Man, Jared mixes instincts and experience to educate, entertain, and inspire trade ideas. He has called the top of right-wing populism… rang the bell on the Canadian housing market… torn apart bad economic forecasting… heralded a coming downturn… and more. Much, much more. Free stock newsletters are thick on the ground, but to truly understand the value of The 10th Man, you’ll need to join its more than 200,000 other readers. I absolutely love Jared Dillian. He is brilliant, uncommonly honest, funny, and extremely knowledgeable. 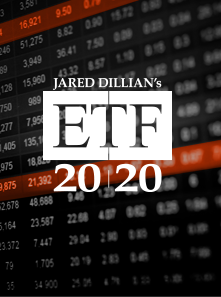 What a gift he is!” Deni W.
By subscribing to ETF 20/20, thousands of people have seized the chance to get ETF investing advice from Jared, former head of Lehman Brothers’ ETF trading desk. 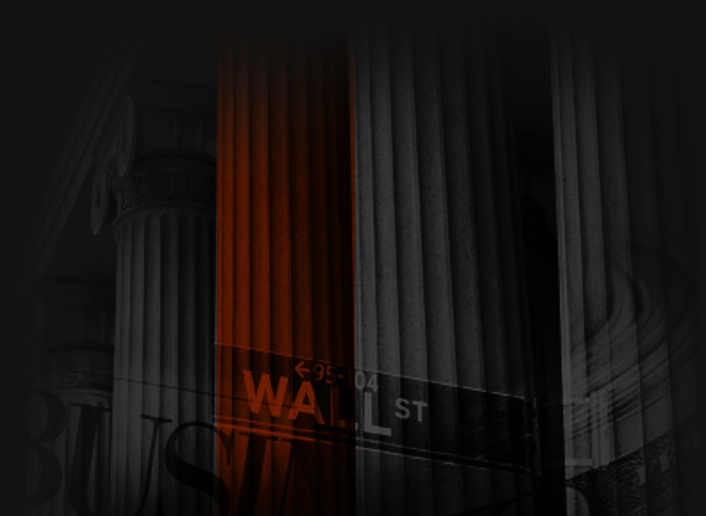 ETFs present one of the most exciting, profitable opportunities available to investors today. Used correctly, they add diversification to your portfolio, give you access to markets you would be otherwise unable to invest in, and more. But there are also hidden dangers in ETF investing, and avoiding these dangers while capitalizing on the benefits that ETFs have to offer is the core goal of ETF 20/20. New subscribers to ETF 20/20 gain access to a solid, fully diversified portfolio of ETFs that will grow over time. So [Jared Dillian] wasn’t kidding, this is one hell of a deal.” Andrew P.
I really appreciate your offering this service at such reasonable subscription rates” Franklin O. 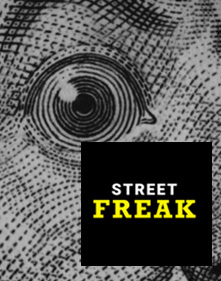 Written for contrarian thinkers who crave creative, fresh macro analysis and actionable trade ideas, Street Freak is Mauldin Economics’ most popular newsletter—and a standout in an industry where investment newsletters tend toward dull and boring. Every month, subscribers get Jared’s latest trading ideas, equity research, market analysis, portfolio updates, and entertaining insights delivered to their inbox. Street Freak subscribers who have been following the portfolio since its inception have generated a 9.7% return… and a 12.9% return in 2016. Every portfolio recommendation is born from a macro trend Jared has spotted. 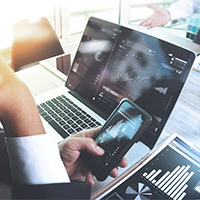 Then, a stock under consideration is stress-tested by Mauldin Economics’ proprietary Equity Evaluation System (EES), which measures more than 100 qualitative and quantitative factors. 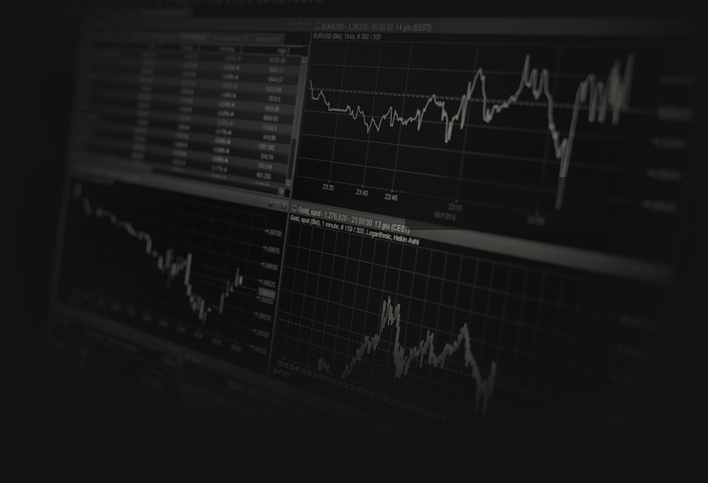 If you value the contrarian viewpoint and want access to a high-performing portfolio targeting the best risk-adjusted returns, then Street Freak is a perfect fit for you. Jared provides a viewpoint that is always fresh and a bit more than slightly off of the mainstream BS. His is generally on target. I have recommended Jared to others. Jared is real. Jared is fresh. Jared tells the why of what's happening.” Richard L.
[I read Street Freak for its] non-mainstream thought process, interesting long-term investment ideas.” Kirby S.
Some of the world’s largest and best-known banks, broker-dealers, and hedge funds, as well as sophisticated investors worldwide rely on The Daily Dirtnap for quick, fresh market insights around 225 days a year. Freed up from the constraints of a weekly or monthly publishing schedule, The Daily Dirtnap is Jared uncut, unleashed, and quite unlike anyone else. With his profound snapshots on sentiment, social psychology, behavioral finance, game theory, macroeconomics, and more, Jared gets readers thinking about the markets and trade ideas in a bold new way. If market psychology gets your heart racing… if you’d like to start your day with the insights of one of the sharpest, most agile thinkers in the industry… if you lean toward taking the other side of the trade… then you should think about joining The Daily Dirtnap. 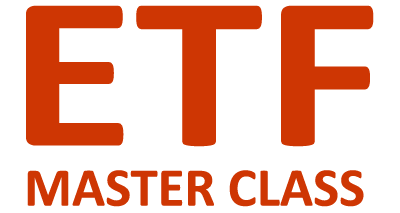 Plus… you can earn CFA and CIMA continuing education credits for taking the ETF Master Class. Whether you’re an individual investor or a professional, it’s time to get a proper grip on the investment vehicle that’s transforming the investment world. ETFs are everywhere, yet many people don’t understand that they can be complex, rife with hidden fees and tax implications, and potentially dangerous. If you want to decode ETFs… you want to learn from Lehman Brothers’ former head of ETF trading. “I was in the ETF business during the Jurassic period. I’ve seen the entire arc of the industry. The ETF has to be one of the top five financial innovations in the last 100 years. With this class, Jared took me inside the building. For years I’ve been outside the building. I thought I knew enough about ETFs. But with this class, I now know so much more, and I know how to move forward with a strategy for successful investing.” Johny C.
I also want to subscribe to The 10th Man, Jared’s fun, smart, and contrarian take on the markets. Jared is pretty active on Twitter. He’s also pretty popular, reaching more than 11,000 followers. With good reason—he’s forthright in his views on everything from equity research to the Fed to bitcoin to the Australian housing bubble. And he shares a mix of must-read news articles, links to his latest podcasts, articles, and DJ sets, and more. Have a question for Jared about his investing philosophy… his thoughts on macro… careers in finance… the latest issues of his publications… his equity research strategy… or something else? Please fill out the form below to ask your question. It could be featured in an upcoming issue of The 10th Man—by subscribing, you’ll ensure you don’t miss out… or miss out on Jared’s weekly shot of profound market commentary. Please note that Jared cannot give out individual investment advice. I also want to subscribe to The 10th Man and get Jared’s weekly shot of profound market commentary… including the regular issue where he answers readers’ questions. After listening to many financial podcasts, Jared decided that while many of them were excellent, none of them were funny. 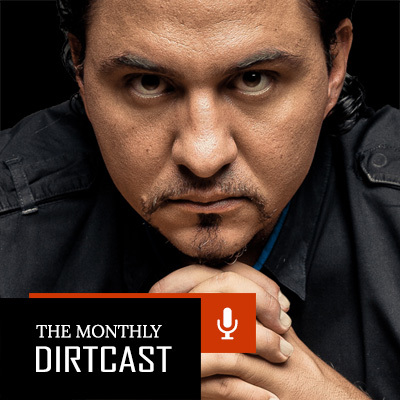 His solution: buy equipment, figure out how it works, and start up The Monthly Dirtcast. The Monthly Dirtcast combines finance and entertainment, with guests including a Myrtle Beach financial advisor, a SC-based real estate agent, a practice broker, and one of the world’s most successful individual investors. In the ultracompetitive Ivy League world of Wall Street, Jared Dillian was a scrappy and determined outsider. In Street Freak, he charts his rise from green associate at Lehman Brothers to the firm’s head ETF trader. 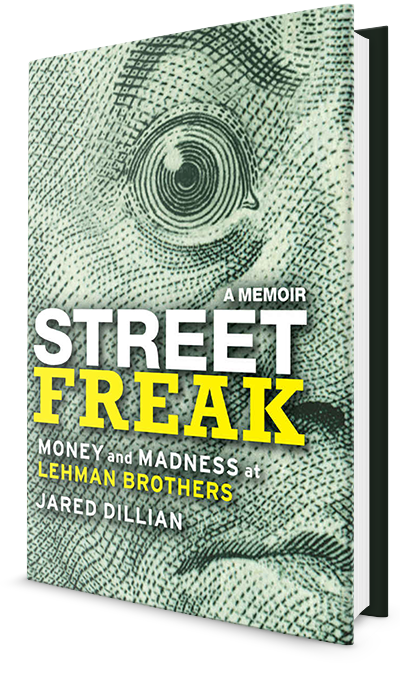 Street Freak is far more than an account of the life of a trader—it’s a candid critique of the industry and a highly personal story, written with Jared’s unique wit and blunt honesty. 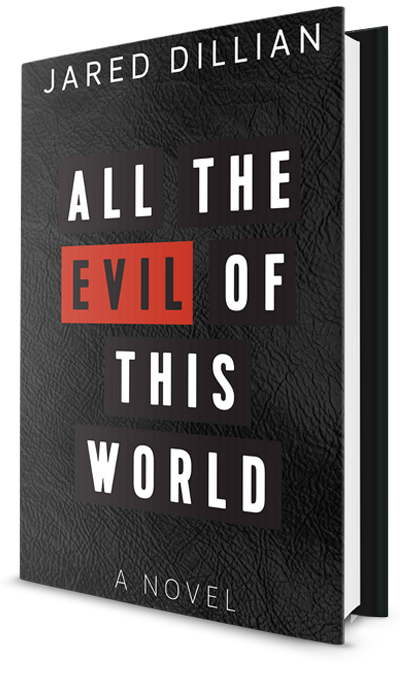 Jared’s first novel is not for the faint-hearted—if you like Bret Easton Ellis, Irvine Welsh, and Thomas Pynchon, then you’ll love All the Evil of This World. Set around 3Com’s spin-off of Palm in March 2000, All the Evil of This World weaves together seven separate voices from seven separate individuals. They all collide into the disastrous trade and out of it, and it variously unites them, implodes them, saves them, or destroys them. Jared is an investor, contrarian, author, DJ... and your straight-talking guide to the markets. From his Coastguard service to the fiery trading floor of Lehman Brothers to the leisurely surrounds of Myrtle Beach, South Carolina, Jared has carved out a trajectory entirely of his own. Mauldin Economics was established in 2012 with one mission—to help investors succeed in challenging markets. The company is the brainchild of best-selling author, visionary thinker, analyst, and financial writer John Mauldin. Since its inception, the company has helped thousands of investors with a full spectrum of premium and free publications. Copyright © 2017 Mauldin Economics, LLC. All rights reserved. Join the more than 200,000 other readers of Jared Dillian’s free weekly letter, The 10th Man, and learn how to use market sentiment to your portfolio’s advantage. It's contrarian. It's fearless. It will make you think differently about the markets, psychology, and human nature. Nothing is out of bounds for The 10th Man. I also want to subscribe to The 10th Man and get Jared’s weekly shot of profound market commentary… including the monthly issue where he answers readers’ questions.